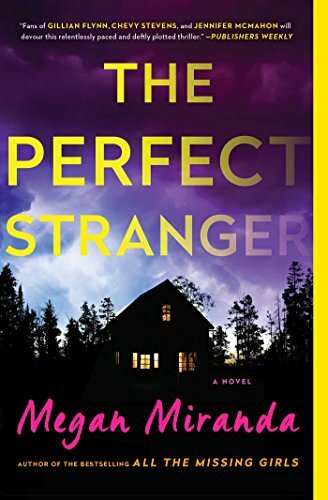 Female-driven suspense plots abound with Megan Miranda, and she’s becoming a go-to name is suspense fiction, so check out her entire body of work before deciding which one to read first! 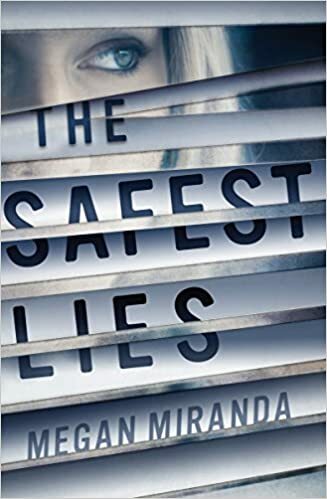 I first found Megan Miranda through her YA suspense novel The Safest Lies and let me tell you, the woman can make you feel suspense! I was anxious the whole dang time. 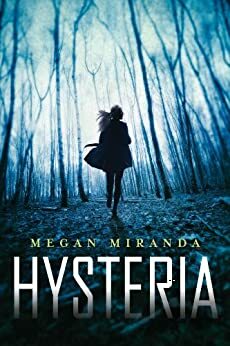 If you like Ruth Ware, Gillian Flynn, and Wendy Walker, you’re going to love Megan Miranda. When Leah Stevens’ career implodes, a chance meeting with her old friend Emmy Grey offers her the perfect opportunity to start over. 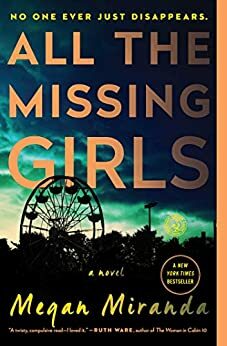 Emmy, just out of a bad relationship, convinces Leah to come live with her in rural Pennsylvania, where there are teaching positions available and no one knows Leah’s past. Or Emmy’s. When the town sees a spate of vicious crimes and Emmy Grey disappears, Leah begins to realize how very little she knows about her friend and roommate. Unable to find friends, family, a paper trail or a digital footprint, the police question whether Emmy Grey existed at all. And mark Leah as a prime suspect. Fighting the doubts of the police and her own sanity, Leah must uncover the truth about Emmy Grey—and along the way, confront her old demons, find out who she can really trust, and clear her own name. Eleven minutes passed before Delaney Maxwell was pulled from the icy waters of a Maine lake by her best friend Decker Phillips. By then her heart had stopped beating. Her brain had stopped working. She was dead. And yet she somehow defied medical precedent to come back seemingly fine-despite the scans that showed significant brain damage. Everyone wants Delaney to be all right, but she knows she’s far from normal. Pulled by strange sensations she can’t control or explain, Delaney finds herself drawn to the dying. Is her altered brain now predicting death, or causing it? Then Delaney meets Troy Varga, who recently emerged from a coma with similar abilities. 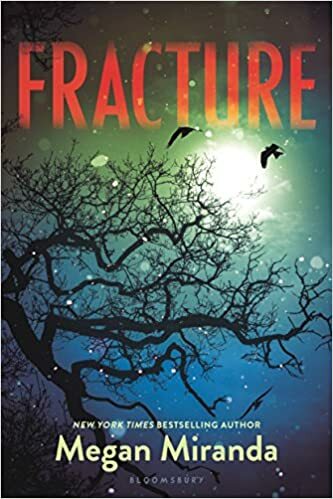 At first she’s reassured to find someone who understands the strangeness of her new existence, but Delaney soon discovers that Troy’s motives aren’t quite what she thought. Is their gift a miracle, a freak of nature-or something much more frightening? Seventeen-year-old Alina Chase has spent her entire life imprisoned on a secluded island-not for a crime she committed in this lifetime, but one done by her past self. 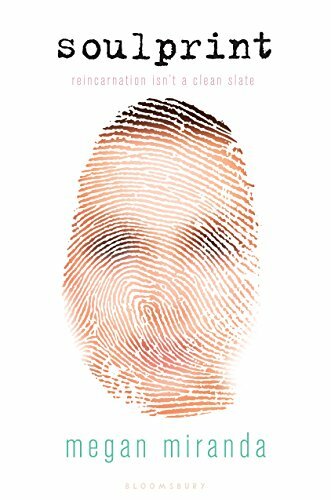 Her very soul is like a fingerprint, carried from one life to the next-and Alina is sick of being guilty. Aided by three teens with their own ulterior motives, Alina manages to escape. Although she’s not sure she can trust any of them, she soon finds herself drawn to Cameron, the most enigmatic and alluring of the trio. 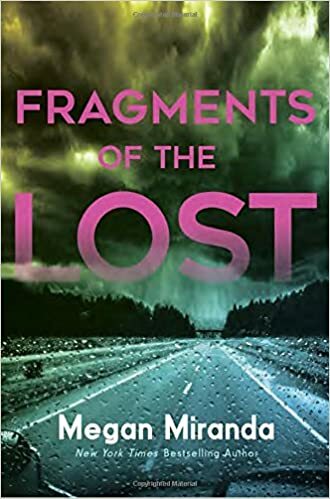 But when she uncovers clues from her past life, secrets begin to unravel and Alina must figure out whether she’s more than the soul she inherited, or if she’s fated to repeat history.